Alibaug Beach Tent Camping is always into to-do-list of traveller. 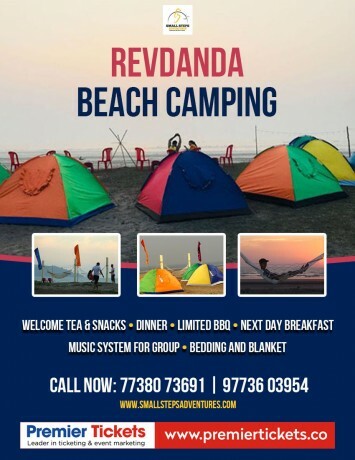 Revdanda Beach Camping in Alibaug provides you a unique overnight camping experience. Revdanda beach is long and considered as best to enter into the sea water. White sand and evening sunsets are the most amazing things to enjoy during Revdanda Beach Camping. Beach Tent Camping is observed as most refreshing for kids and families. ● Use GPS location to navigate. ● There might be no network, please inform the same to your loved ones. Revdanda Beach Camping site Manager’s decision will be final and binding. Small Steps reserves all the right to change/ deviate/ cancel the plans without prior notice. 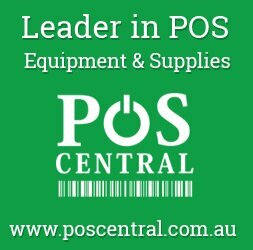 Telephonic confirmation is mandatory; if unable to contact us then send a text message and we will call you back. Please avoid wearing gold jewellery or any other valuable things.